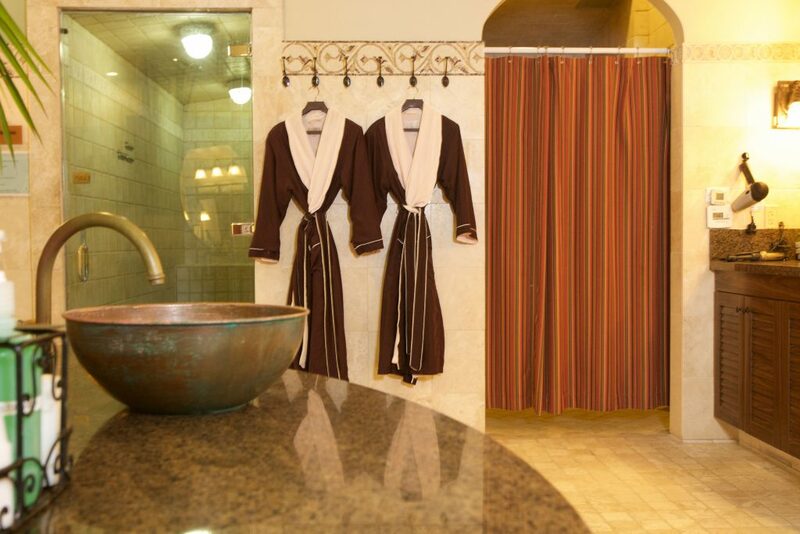 Before and after your treatment, while in your lush robes and comfy slippers, ravish in unlimited use of our beautiful Spa amenities with whirlpool spas and eucalyptus steam rooms. 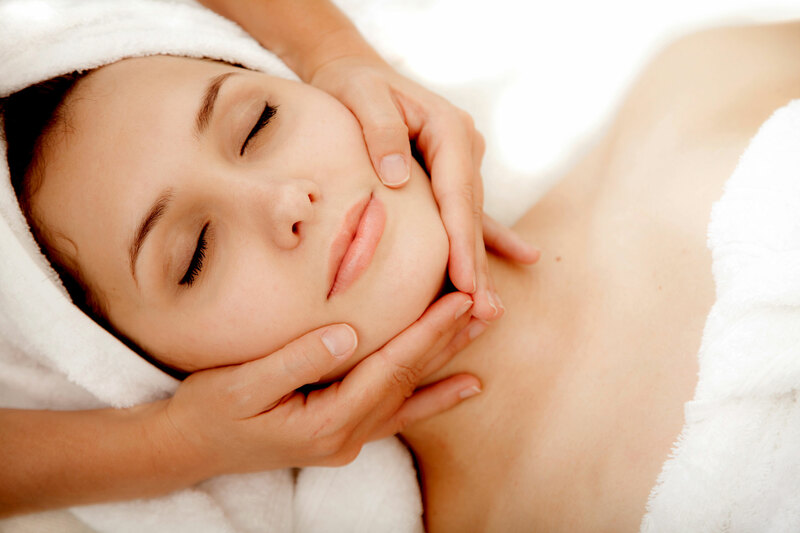 Regular facial treatments can help you maintain a youthful appearance and give your skin a healthy glow. The effects of daily life can wreak havoc on your skin. Everything from sweat to pollutants floating in the air can affect your complexion. 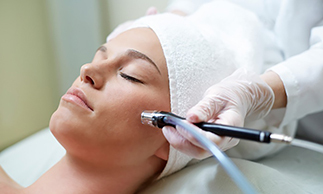 A professional facial is the best way to combat harmful skin adversaries and promote a healthful appearance. There are countless benefits resulting from regular facial treatments. 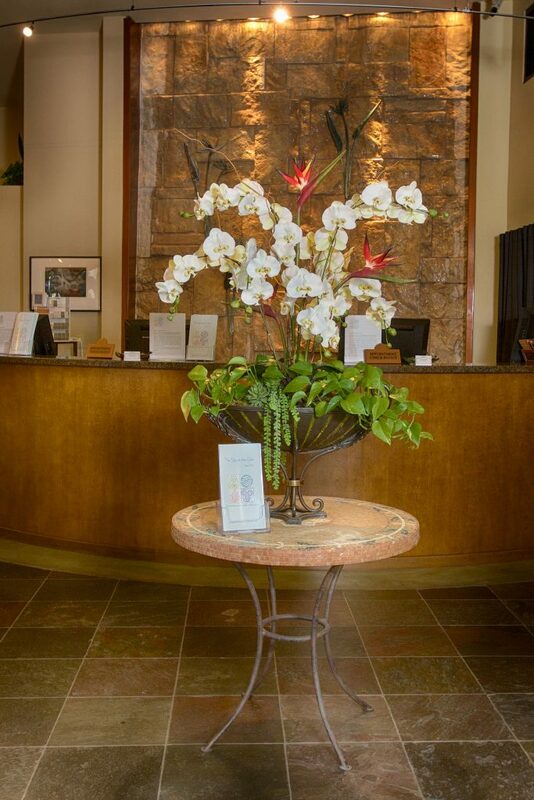 80 min treatments include invigorating back scrub and relaxing foot rub. Brighten, tighten, and lighten your skin with breakthrough peptides that help repair, strengthen and protect skin cells while stimulating collagen production. Visibly reducing the appearance of fine lines and wrinkles and encouraging cellular turn over to help diminish pigmentation improving clarity and revealing your healthy radiant glowing skin. This intensive clinical facial rapidly and safely resurfaces the skin, reducing fine lines and wrinkles, smoothing, softening, and encouraging cellular renewal. Two powerful therapeutic masques complemented by a unique combination of custom formulated serums and crèmes, will awaken your senses with aromas of warm cinnamon and cool peppermint. This classic essential facial is customized to your unique skin needs, using our premiere product lines. 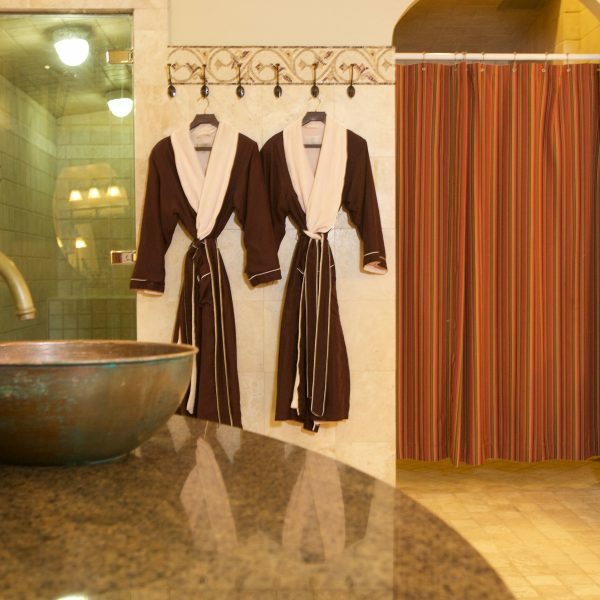 Includes a professional Clarisonic cleansing, exfoliating scrub, extractions (when needed), and warm stone treatment. A relaxing facial, neck, décolleté, arm and hand massage complete this blissful experience. 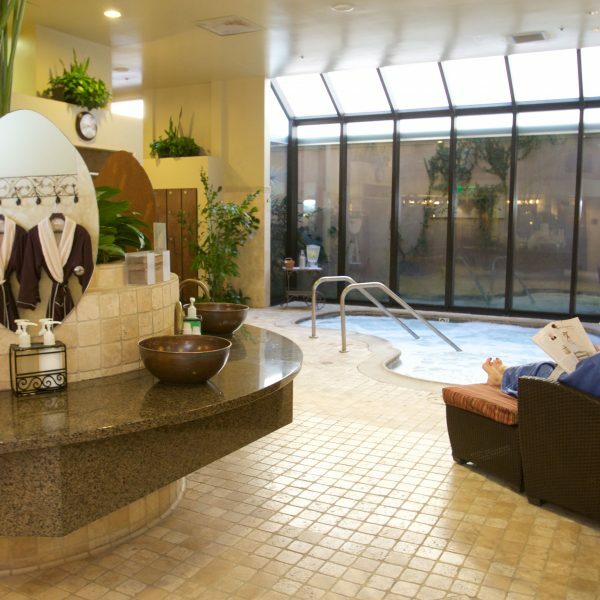 The Spa at the Glen’s exclusive gluten, soy, paraben, fragrance and dye free facial is made for the most sensitive skin. Gentle cleansing combined with the perfect combination of our sensitive skin care products transcends your skin while calming, soothing and hydrating. Gentle extractions, Farm House Fresh mask, gentle enzyme exfoliant and cucumber recovery are all included in this gentle yet powerful facial designed with formulas that keep sensitive skin in mind. Designed for the advanced skin care user, a deep cleanse and exfoliating chemical peel reveal softer and healthier looking skin. Anti-aging properties smooth dull textures leaving complexion vibrant. Multiply the benefits of a relaxing facial experience with the transformative Silk Peel Treatment. 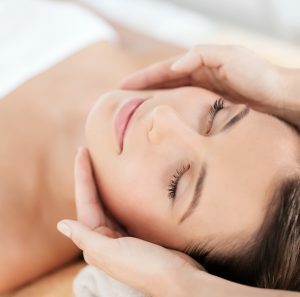 Clinical treatment results with the relaxation benefits of a facial! This specialized treatment includes the simultaneous exfoliation, evacuation and delivery of condition specific topical. Diamond tip evenly abrades the top layer of the skin in order to deliver targeted formulations to the epidermis. Sonic micro-massage infuses serum for firmer, brighter and more hydration around the delicate eye area (Please Note: No extra time added to service). Lift, firm and brighten while reducing the appearance of fine lines on the neck and chest area (Please Note: No extra time added to service). Pure Argan Oil transports essential nutrients to each strand: lost proteins for strength; fatty acids, omega-3 oils and vitamins for shine; and antioxidants for protection. 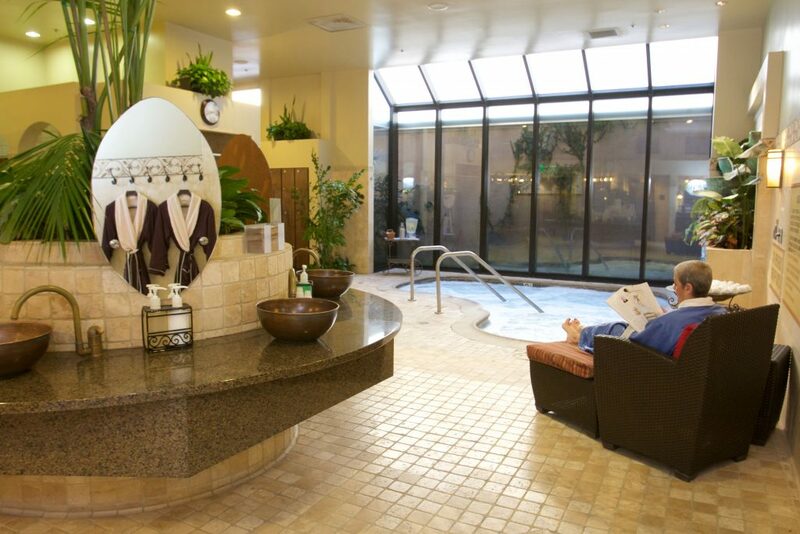 For serenity time, enjoy our tranquil solarium and relish our deliciously infused waters and a healthy snack. 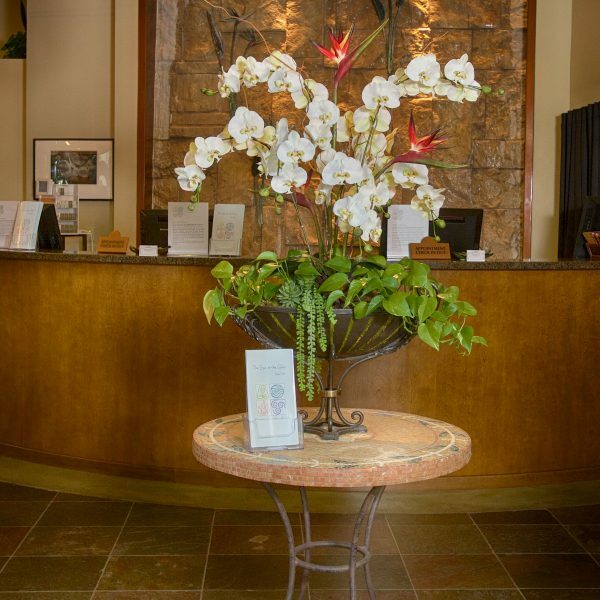 Be sure to check out our Before Your Visit and Our Amenities pages before you come in!